Handex is excited to announce that our corporate office has moved to a new location. 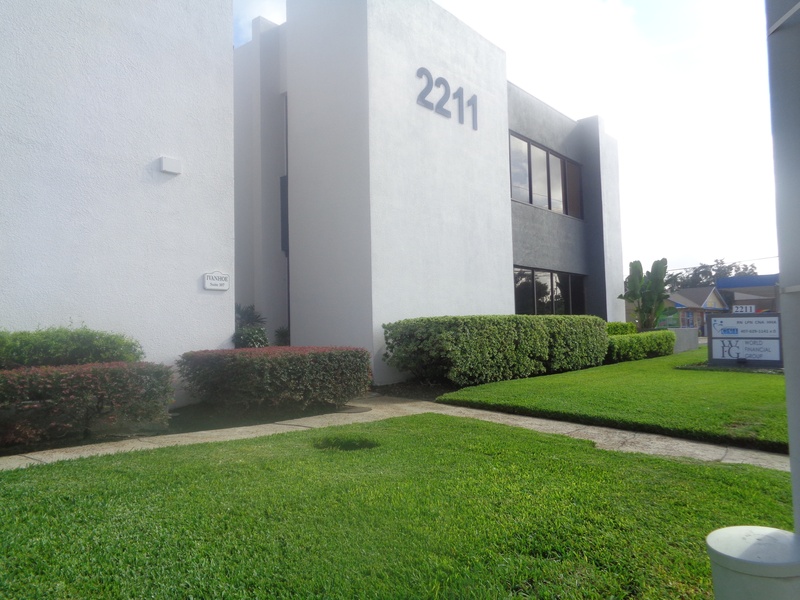 We are now located at 2211 Lee Road, Suite 110, Winter Park, FL 32789. All of our contact information is still the same, just our address has changed. This office move brings about welcomed change, for example, improved technology, better connectivity and the opportunity to streamline our processes. The move and transformation of space will help the continued shaping of Handex’s company culture. The move also has given us the ability to reduce our waste which aides in our continuous sustainability efforts. Handex corporate will continue to provide the same high-quality services, only from a different location. 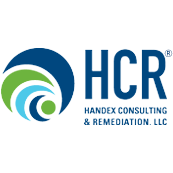 Handex Consulting & Remediation, LLC is a full turnkey environmental solutions provider where our clients’ needs and expectations mirror Handex’s expectations. From the science behind the approach to the business economics, Handex will solve your problems and provide the return on your investment. 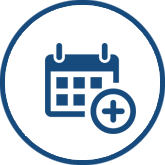 We enter contracts and engagements as a partner and explore alternate funding options. We deliver answers and solve problems. The Handex team will expedite a solution within budget and on time.